Welcome to the SMA Research Room. 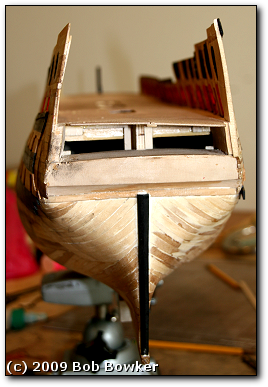 Here, you can read articles, essays and commentary of interest to ship modelers. If you can see an article's name but cannot read it, try logging in first -- some content is available only to current SMA members. If you have any questions or would like to suggest adding an article of general interest to modelers, please contact the webmaster.